BMath, MD, FCFP, Dip. Sport Med. Dr. Frankovich graduated from the University of Western Ontario with a Doctor of Medicine in 1994 and from the University of Waterloo with a Bachelor of Mathematics in 1982. After medical school she completed Family Medicine training at Western, where she was the Chief Resident of her program. She continued with further specialized training in sports medicine, working with Division I athletes at Ball State University, and completing a Primary Care Sports Medicine Fellowship at Ball Memorial Hospital/Central Indiana Sports Medicine in Muncie, Indiana. Dr Frankovich has been actively involved in the sport medicine community in a number of leadership roles. She was a board member of the Ontario Medical Association Sport Medicine Section for 13 years, serving as Chair from 2006-2007. She was also on the board of the Canadian Academy of Sport and Exercise Medicine (CASEM) for 8 years and served as President from 2012-2013. 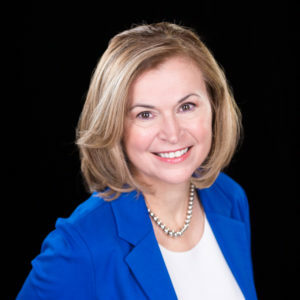 She chaired the Canadian Concussion Collaborative in 2013 and has been the CASEM representative on the Exercise is Medicine Canada Advisory board since 2012. In recognition of her contributions, Dr Frankovich has been awarded the 2007 Sport Medicine Community Physician of the Year by CASEM. Dr. Frankovich is involved in medical education and is an Assistant Professor at the University of Ottawa, Department of Family Medicine. She teaches medical students, residents and fellows in her office, giving them clinical experience in sport and exercise medicine. She frequently is asked to speak on sport medicine subjects, particularly those related to running injuries, osteoarthritis, sport concussion and knee injuries. She has presented at major national and international conferences including the CASEM annual symposium, Team Physician Course and the American College of Sport Medicine meeting. 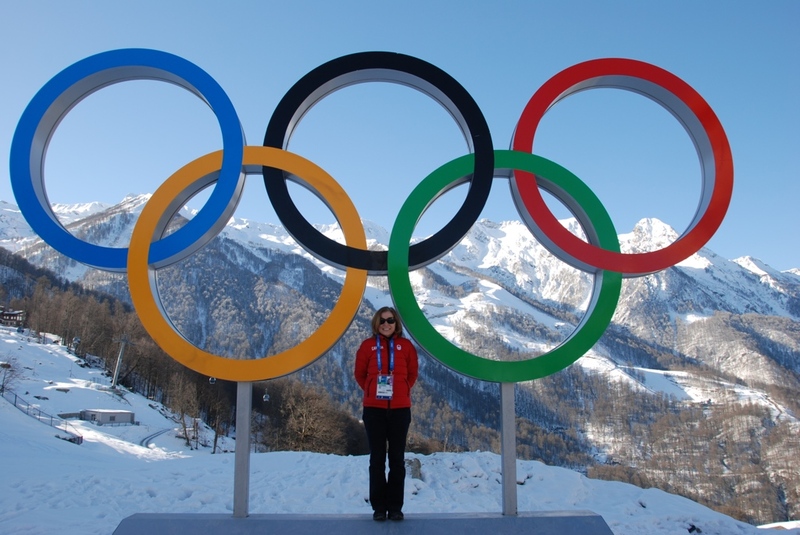 Dr. Frankovich was part of the core Canadian medical team at the 2004, 2008, 2010 and 2014 Olympic Games. She was Assistant Chief Medical Officer for the 2007 Pan Am Games and 2010 Olympics. She has been to two World University Games – one as Chief Medical Officer in Korea in 2003 and one as a member of the core medical team in Beijing China in 2001. She has been Chief Medical Officer for a number of events including the 2001 Brier Men’s National Curling Championship, 2006 and 2014 National Figure Skating Championships, 2006 Ontario Summer Games, and 2008 Junior National Figure Skating Champions. Dr. Frankovich has been involved with University of Ottawa Gee Gees teams since 1999. April 2018: A big congratulations to Dr. Renata Frankovich who was one of three finalists in the 2017 Businesswoman of the Year Awards (BYAs) Professional Category.